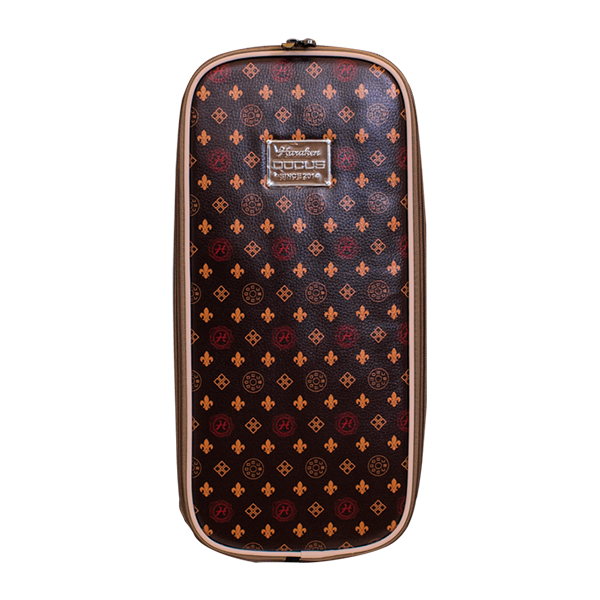 Luxury model caddy bag is limited 50pcs. 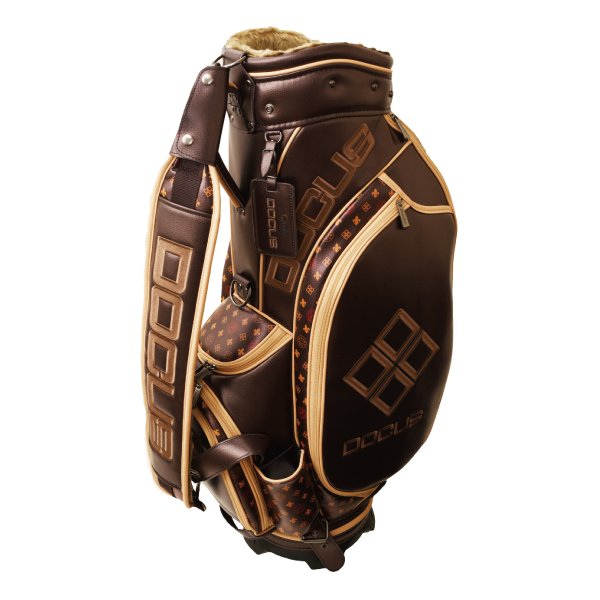 This bag is special model which with successive generation’s DOCUS Logo (Dogram). 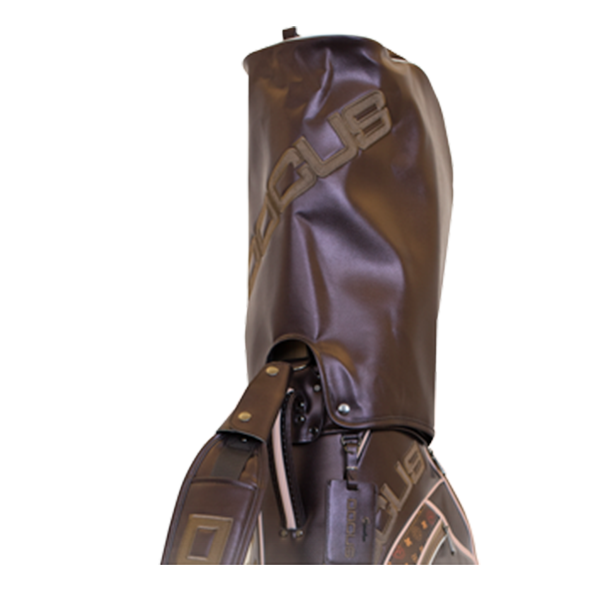 Adult-looking caddy bag is not only beautiful design but also has elegance. 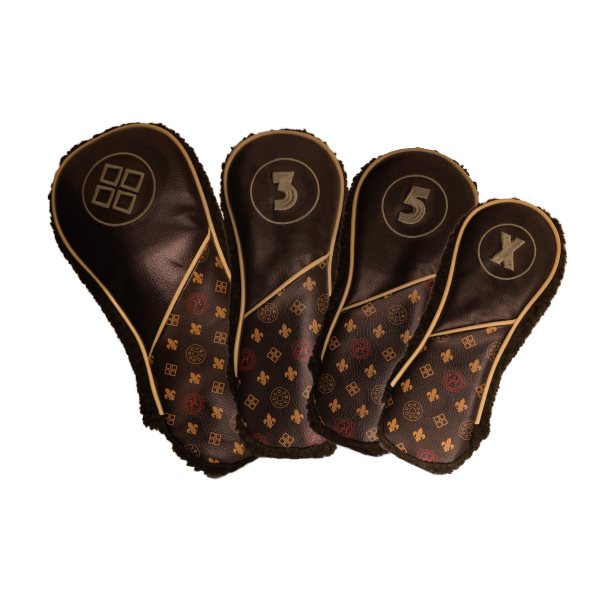 Special model head cover (#1, #3, #5, X) are attached.